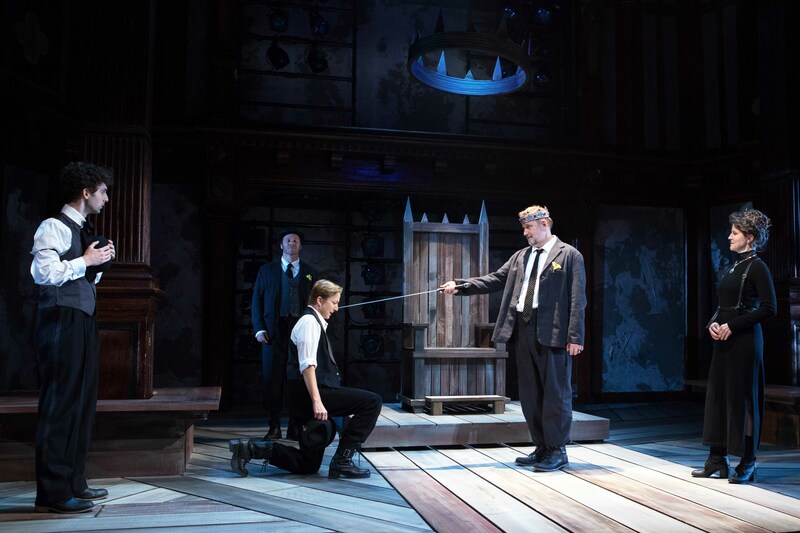 Enjoy select production photos below. 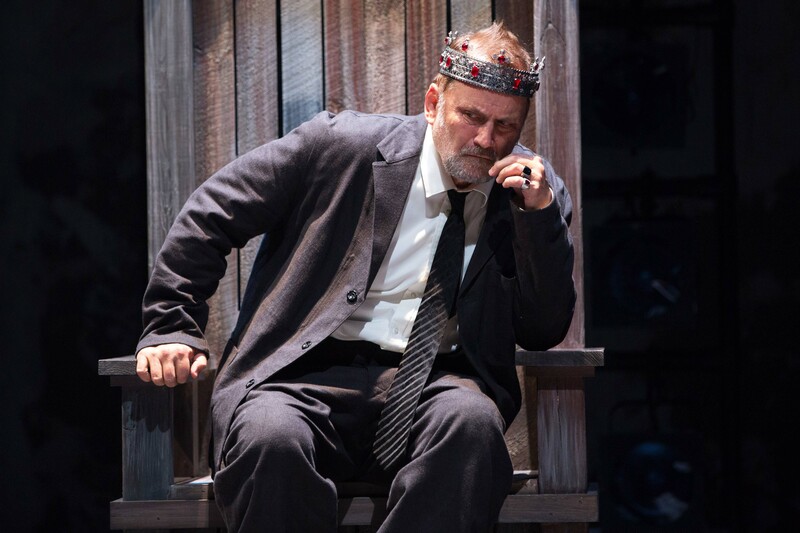 Explore the play as well as its performance history and highlights from the Folger collection through the King John topics page. 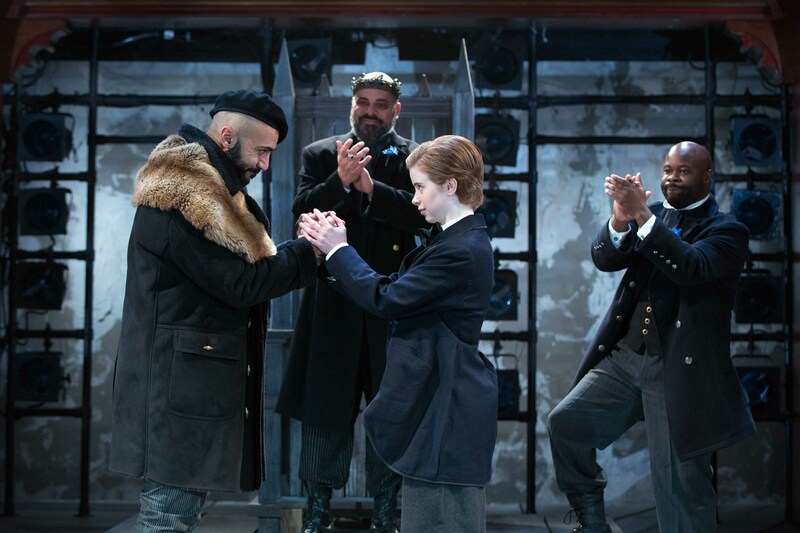 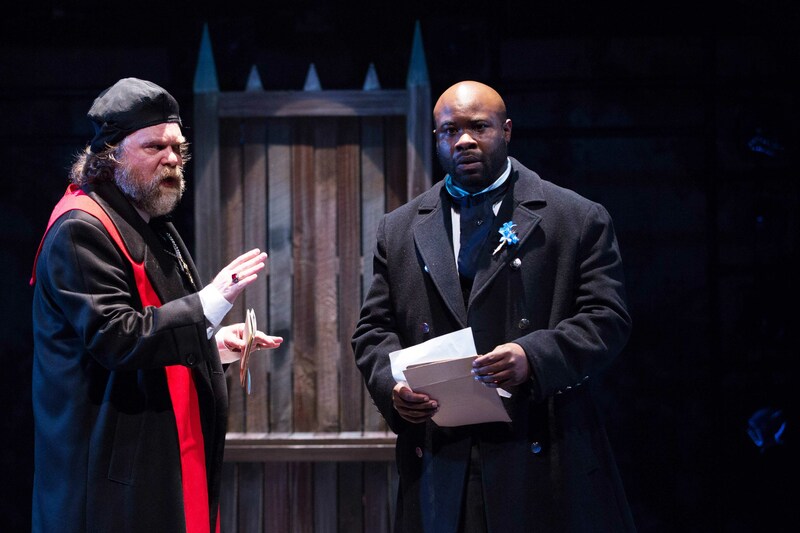 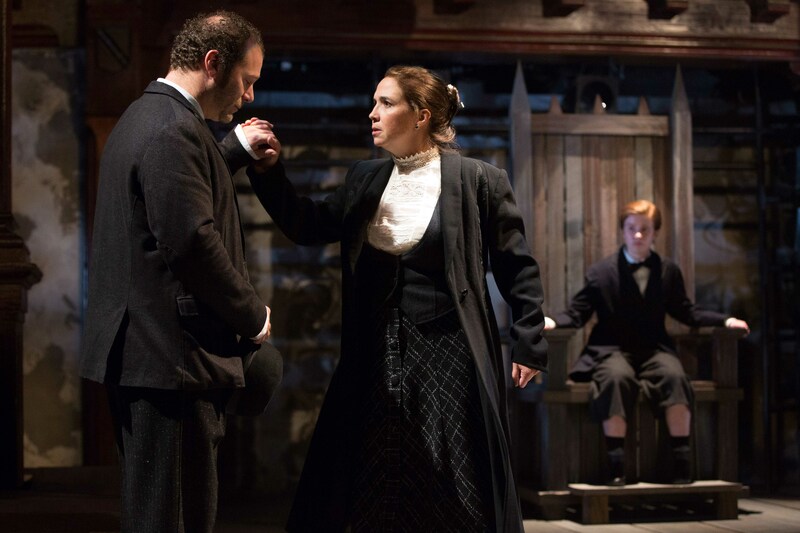 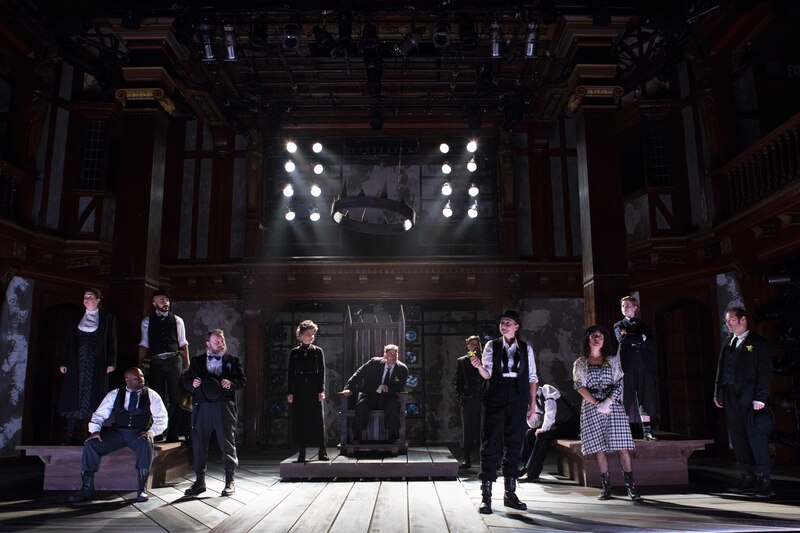 Folger Theatre's production is part of Shakespeare in American Communities, a national program of the National Endowment for the Arts in partnership with Arts Midwest.